Join us upstairs in The Lounge at Mintbridge Kendal, just off Shap Road. 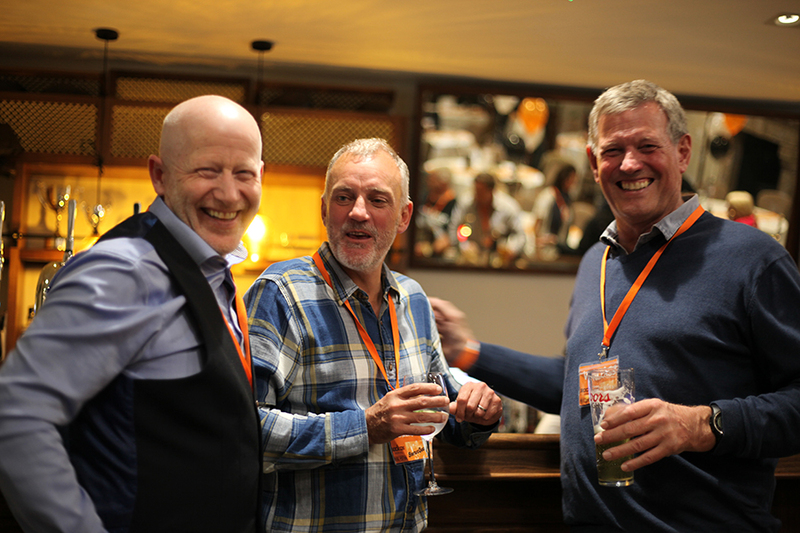 There’s plenty of parking on-site, disabled access, free WiFi and a warm welcome for all. Open for lunch weekdays and Sundays, with regular social events in the evening. 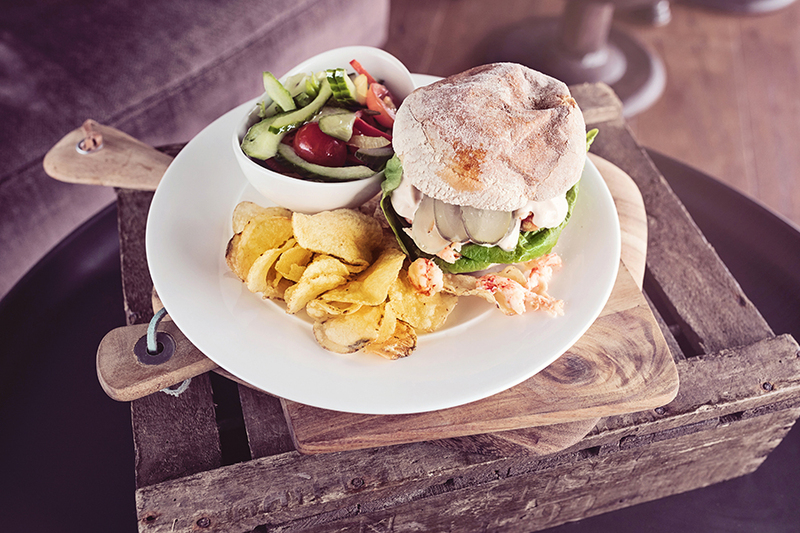 For business or pleasure, The Lounge at Mintbridge Kendal is a perfect place to meet for lunch. You’ll love the relaxed and welcoming atmosphere, comfortable seating and a delicious menu of hearty dishes, sandwiches, lighter bites and seasonal specials. If it’s a working lunch, don’t worry, we’ve got plenty of parking on-site and Free WiFi too. Sunday Lunches are fast becoming a speciality here at Mintbridge Kendal. 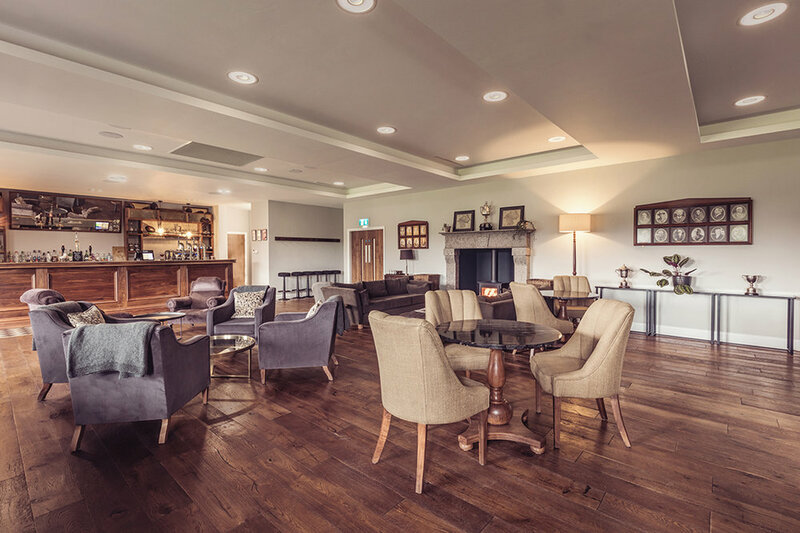 The Lounge is made for relaxed dining with friends and family, so come along and settle in! You’ll love the varied menu of starters, roast dinners, main courses and desserts. Call 01539 734039 to reserve a table.